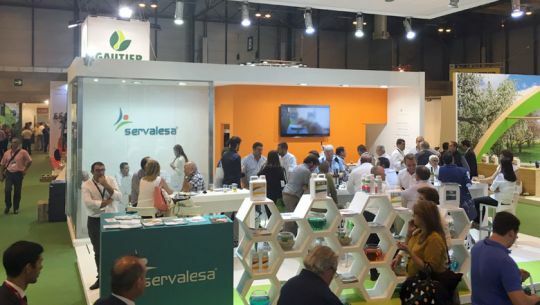 For second year in a row Servalesa has closed its presence in Fruit Attraction with an excellent feeling and a very positive balance. 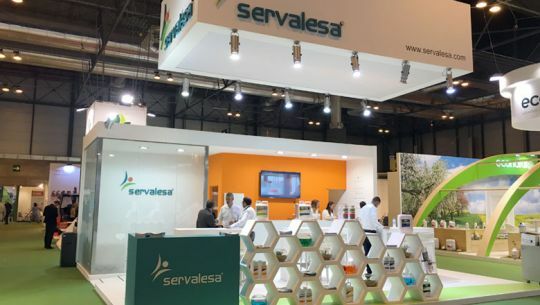 The 8th edition of the exhibition held in Madrid consolidated the presence of Servalesa in this contest, proved to be a key showcase for the markets (both national and international) and strengthened its market position. In this sense, the target set for this event by Servalesa was widely exceeded. 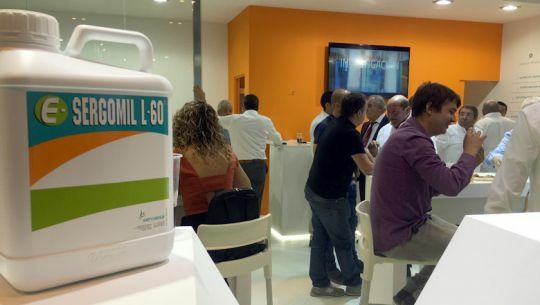 The entire management and commercial team at Servalesa attended the event that was an excellent meeting point for customers, suppliers and stakeholders to interact with the company. In general terms, it was an honor to welcome visitors from all over Spain and we would like to highlight the increase of visitors from international countries which were, of course, also welcome. At Fruit Attraction Servalesa has had the chance to present its latest innovations, exchange points of views and listen to first-person experiences of farmers and distributors in order to continue growing and offer the best solutions to achieve the goal of developing profitable farming strategies to farmers whilst being sustainable for the environment and safe for the final consumers. 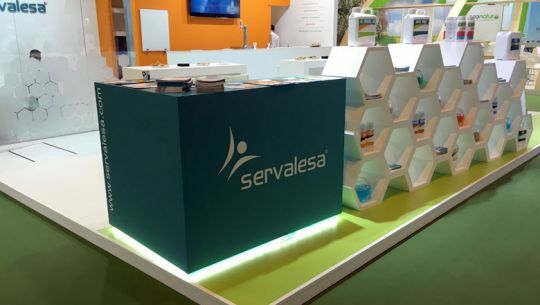 The entire team at Servalesa wants to thank everyone who visited us at our booth as this was the proof of the growing confidence placed in us and encourages us to continue working to achieve greater customer satisfaction.